Constructed in 1990, the property consists of 12 one-bedroom units and 3 two-bedroom units. Its convenient location provides easy access to the city bus system, shopping, and medical facilities. 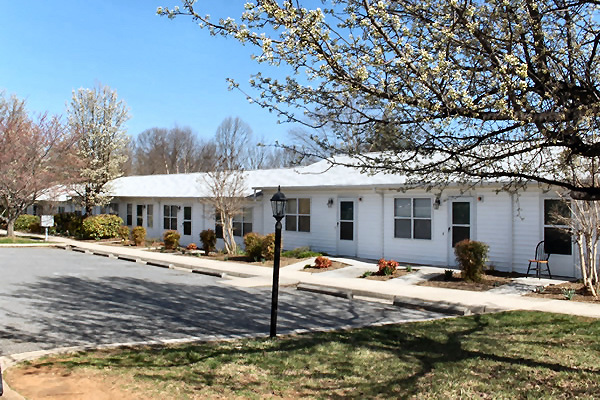 This development is operated under Section 202 of the US Department of Housing & Urban Development (HUD) in conjunction with Horizon Behavioral Health. Persons interested in applying should speak with their clinician or case manager to begin the application process.